Home / STORE / Fairy of the Glen. / Fairy of the Glen, Lemon. 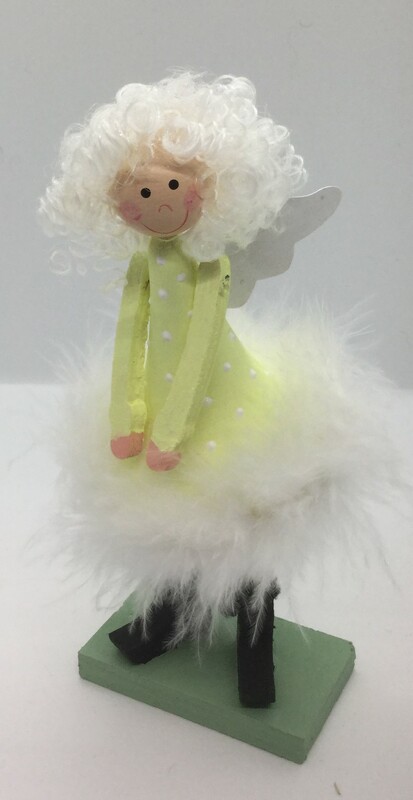 The Lemon Fairy of the Glen enjoys playing with her friends the Nisse and Tomte but always hides when the Trolls pass by!